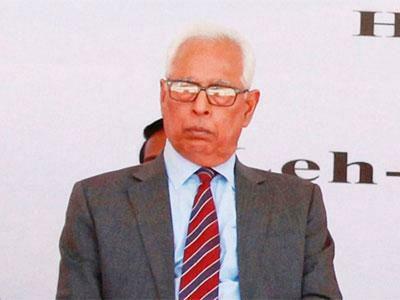 Jammu and Kashmir has been placed under Governor’s rule with the process of new government formation following the death of chief minister Mufti Mohammad Sayeed taking some time. The President cleared the recommendation of the Union home ministry for imposing Governor’s rule on the basis of a recommendation from Jammu and Kashmir governor N.N. Vohra. 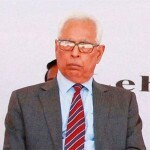 The state had to be put under Governor’s rule in view of the reluctance of Mufti’s daughter Mehbooba to take oath during the mourning period though her party has already conveyed to the governor that 28 MLAs of the People Democratic Party legislature party backed her for the chief minister’s post.